Then he woke up inside a body of a teenager in an era completely different from his past life. After that, he meets a nice old man who owns a small restaurant. Completely lost in this new modern world, he found that the only thing that would never change, no matter where one lived, was cooking. 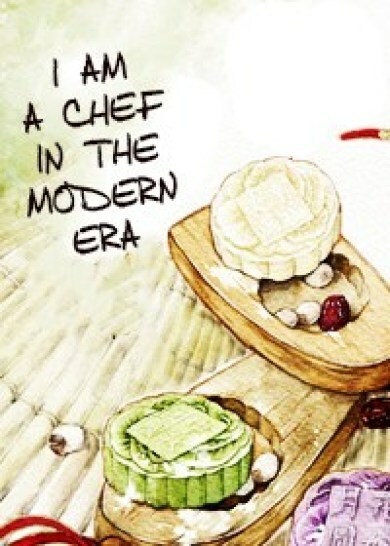 Thus he picked up the promise he made to himself, to be a chef in this life.